I have seen some amazing marketing campaigns with bells, whistles and even flashing lights complete with the latest tools to share everything a company can say about its brand. They can certainly be eye-catching, but not necessarily effective. In today’s world of advertising, public relations, graphic design and overall marketing strategy, less is more rings true for the next generation of buyers. And of course, content is always king. Forbes reports that beginning next year the Millennial generation aka Gen Y (made of up consumers ages 17 to 34) is predicted to begin spending $200 billion annually throughout their lifetimes. That equates to a whopping $10 trillion! As companies seek to attract this generation of buyers, there are a few things to keep in mind. This is the selfie generation. Millennials have grown up with computers, apps and smart phones. They document a mundane trip to the local coffee house through photo journaling. The most tech savvy generation in history values reviews and buyer feedback. These multi-taskers can be found with a smart phone in their hands at almost any given time. Yes, that includes when they are eating out, watching television, and beyond. In order to capture their attention, your message must be simple and concise. Mobile-apps are fully ingrained as an integral part of the Millennial way of life. These handheld communications tools naturally provide a 24-hour shopping opportunity as well as a means to communicate and see influencers’ opinions. Do not be fooled by emojis and LOLs. This generation views themselves as highly educated and holds themselves to higher standards, especially when it comes to proper grammar. Yes, they have “zero chill” when it comes to letting improper grammar fly. According to a recent Los Angeles Times article, “Millennials are annoyed when your grammar’s not on fleek.” So proofread your content before you post. I must disclose I, too, am a Millennial and when talking with our other Millennial staff members at WRL I find this group of consumers are cost conscious and loyal buyers. They actively seek opinions and reviews and are not necessarily impressed with bling and catchy ad campaigns. The more online content and positive reviews available about your product or service, the higher the likelihood that Millennial purchases will increase. I asked a couple of WRL staffers their thoughts about major considerations when making a purchase and found their responses to be strikingly similar. “When I buy something, I consider whether I can find a better price for the same quality, which I value in a product. I do as much research as needed to make sure if the amount of money I’m spending on something is justified,” said Olivia Tharp, WRL social media strategist. 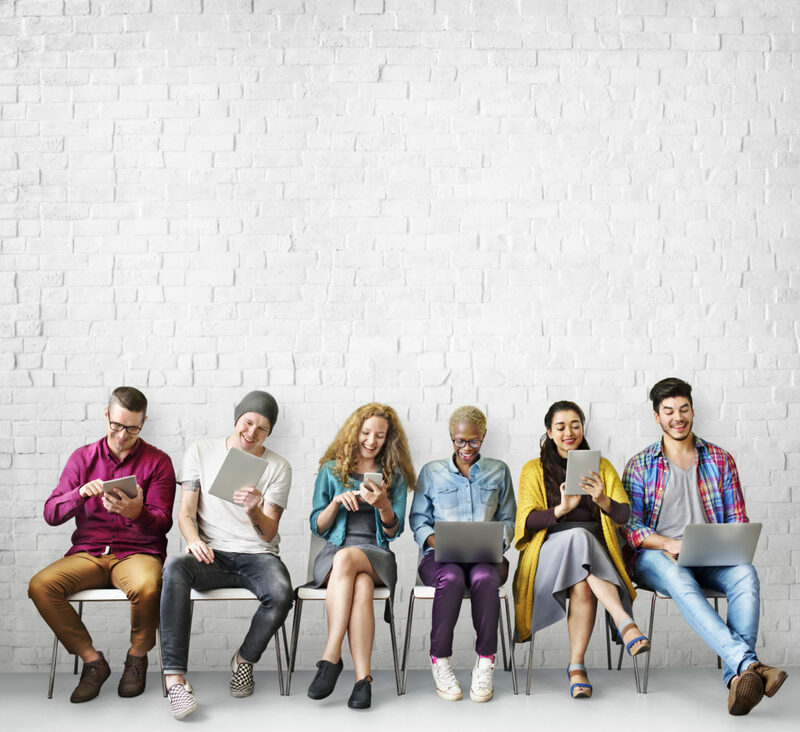 When putting together your next campaign strategy, a great opportunity exists to capture the Millennial audience. By keeping your message simple, concise and grammatically correct you may develop a lifelong customer.